In the story, we meet Medusa as a young human, who, like so many of us, is overwhelmed with trying to fit a certain mold to please others. Her resulting popularity ticks off the wrong Goddess who turns her into the snake-haired monster we all know and fear. 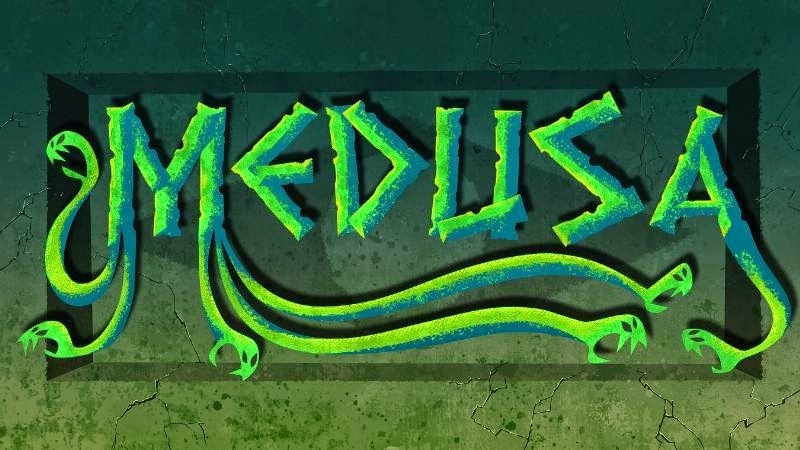 Medusa sets out on a quest to reverse this curse with the help of a goofy team of oddball and misfit mythological creatures who help her learn that what makes you different is, in fact, what makes you strong. Director Lauren Faust discusses her love of animation and her directorial feature film debut, Medusa! Well she definitely sounds excited about helming Medusa. 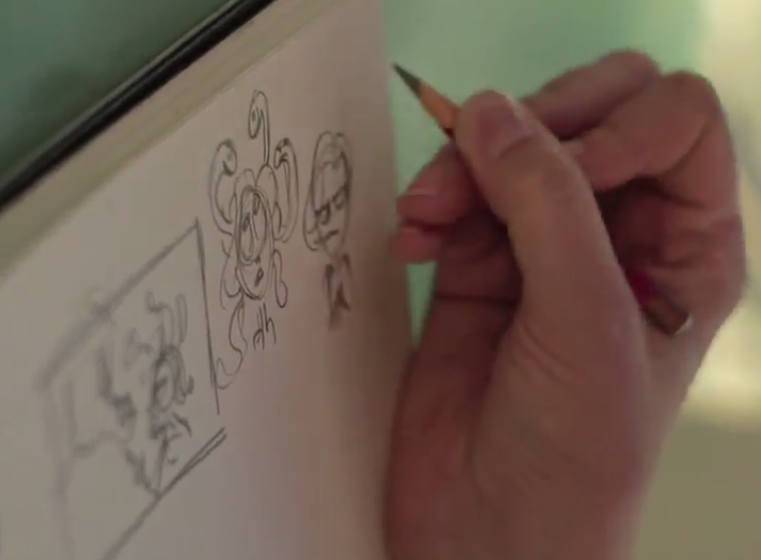 I have faith in her: she will deliver a great animated movie!